Snow may be in the air at the moment, but love will be very soon! 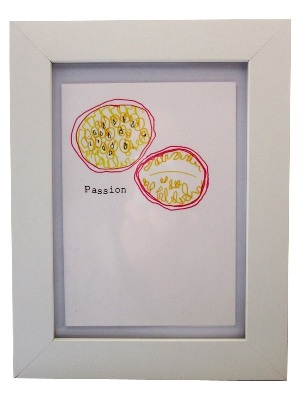 We’re offering one lucky person the chance to win one of our limited edition a4 Passion illustration prints (signed and numbered by Martha) and gift card – perfect for Valentines! Simply hop over to our facebook https://www.facebook.com/marthaandhepsie page give us the thumbs up and share our passion competition post! (Winner will be chosen at random on 1st February and posted on our facebook wall). 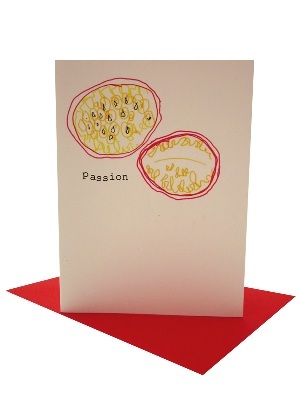 Alternatively if you think our passion designs are perfect for you, but don’t want to hedge your bets on winning the comeptition both designs are available to buy directly from us on our website, print £12, card £2.80. Go on share the love!